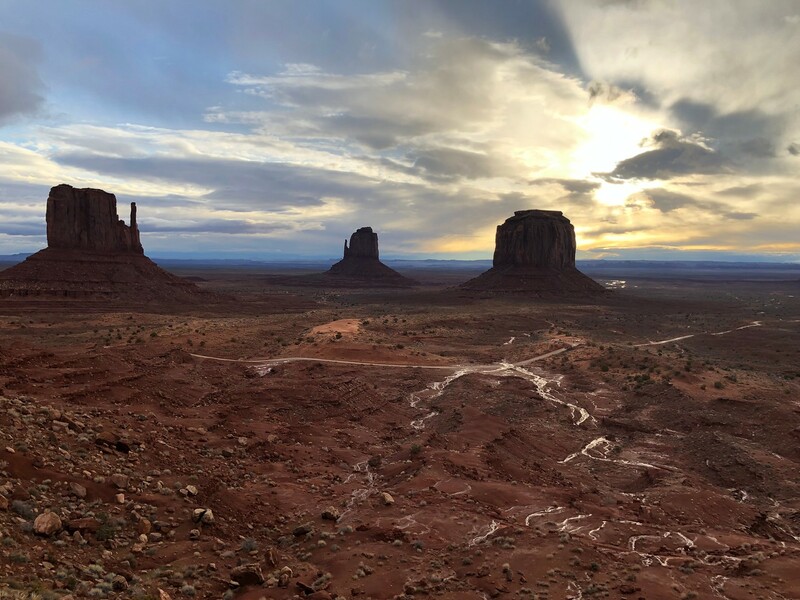 The rugged Southwest region of the United States features some of the most wide open, untouched spaces in the country, starting in California and extending across Nevada, Arizona, Utah and New Mexico. 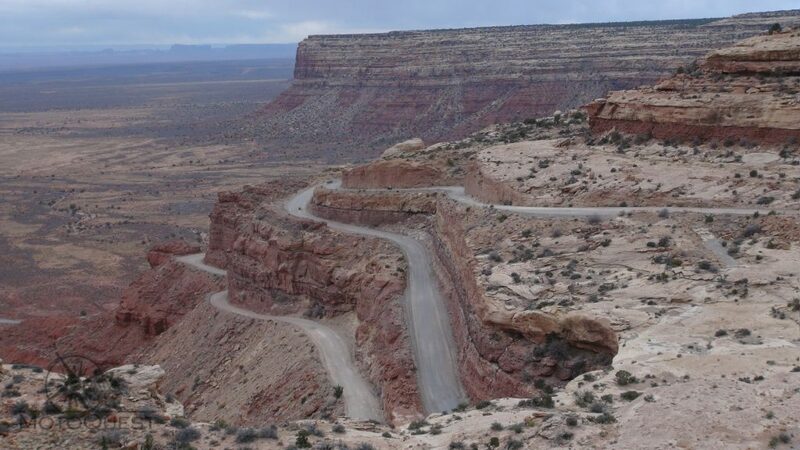 The desolate expanses of the Great Basin Desert, Mojave Desert, Sonoran Desert andChihuahuan Desert are home to an entirely different kind of beauty, with some of the longest stretches of road that cut right through the middle of it all. 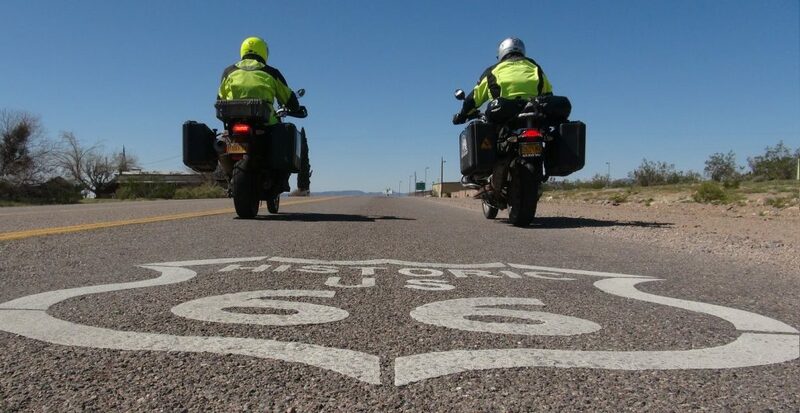 Have you ever wanted to put wheels to pavement on Route 66? 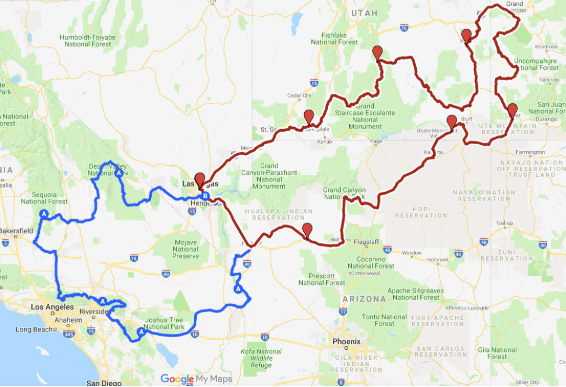 Well you’ll have the chance to experience the U.S.’ most iconic highway first hand on both our Wonders of the West and American Southwest adventures. Along the way you’ll experience a hit list of what makes this region so incredible, with a trek through several awe-inspiring national parks this country has to offer and visits to breathtaking national monuments. These are some of Mother Nature’s most unbelievable creations that will leave you wondering how it all came to be. 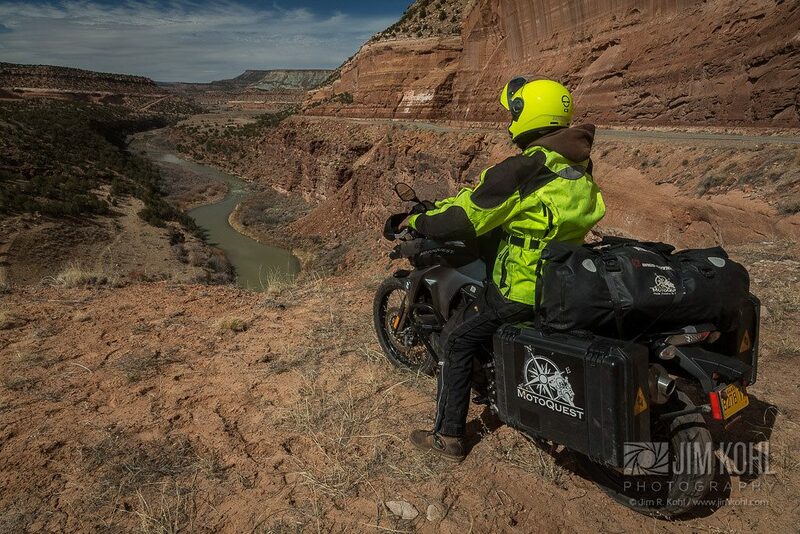 These two adventures offer world class riding opportunities unlike anywhere else on the planet. Because of that, we’ve aligned each respective trip back-to-back, giving you the rare opportunity to take advantage of two one-of-a-kind journeys across the country’s most barren, yet biologically diverse landscape. 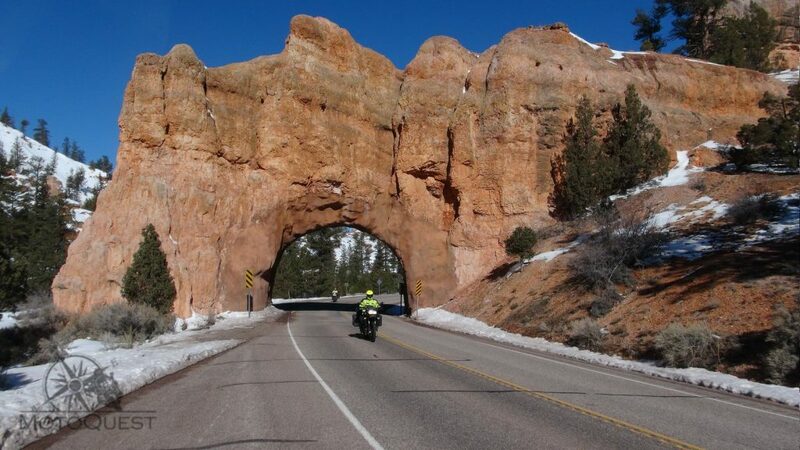 Not only will you be in awe of the scenery that surrounds these adventures, but you’ll also have the chance to savor this beloved slice of Americana affectionately known as the “Wild West.” To top it all off, these adventures take place during what is arguably the most ideal season for riding in the Southwest, in late fall and early spring. 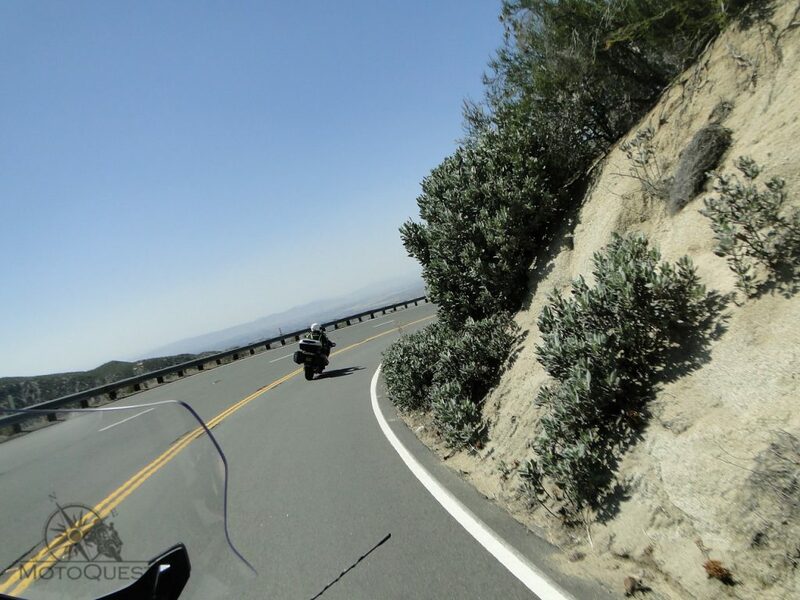 Each of the Southwest adventures offer some of our most friendly logistics, so you’re welcome to ride your own motorcycle if you desire and receive a discount for doing so. However, we’re happy to take the burden and set you up with the bike of your choice from our fleet. 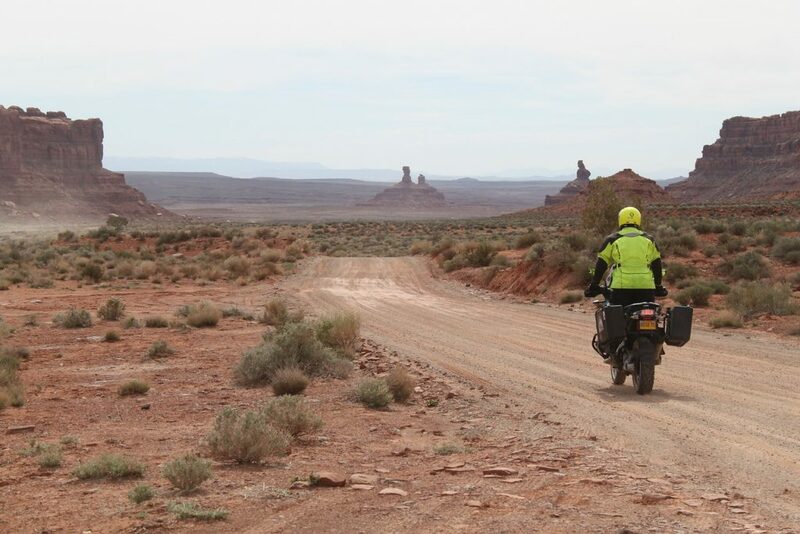 Additionally, the Southwest provides an ideal opportunity for those in search of a more personalized, custom adventure. Whether you simply can’t make our scheduled dates, have a private group eager to hit the road, or are simply in search of a self-guided adventure, our experts can map out a perfect itinerary for your needs. 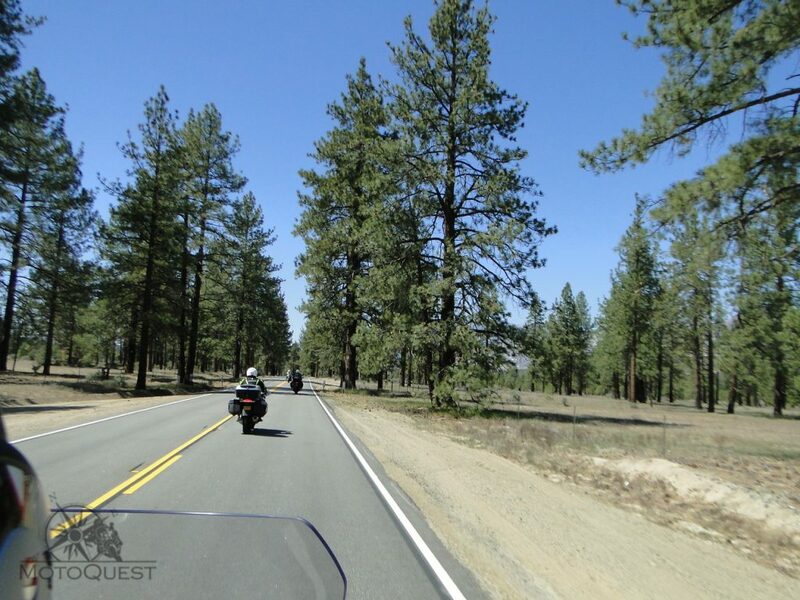 To make things even easier, our motorcycle rental program is the perfect fit for an exploration out west. We’ll take care of all the heavy lifting, including route consultation, so all you’ll need to worry about is the adventure that awaits!